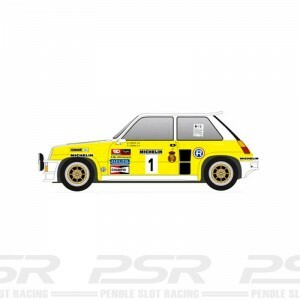 Slotwings Renault 5 Turbo No.2 Rally de Torrelavega 1983. 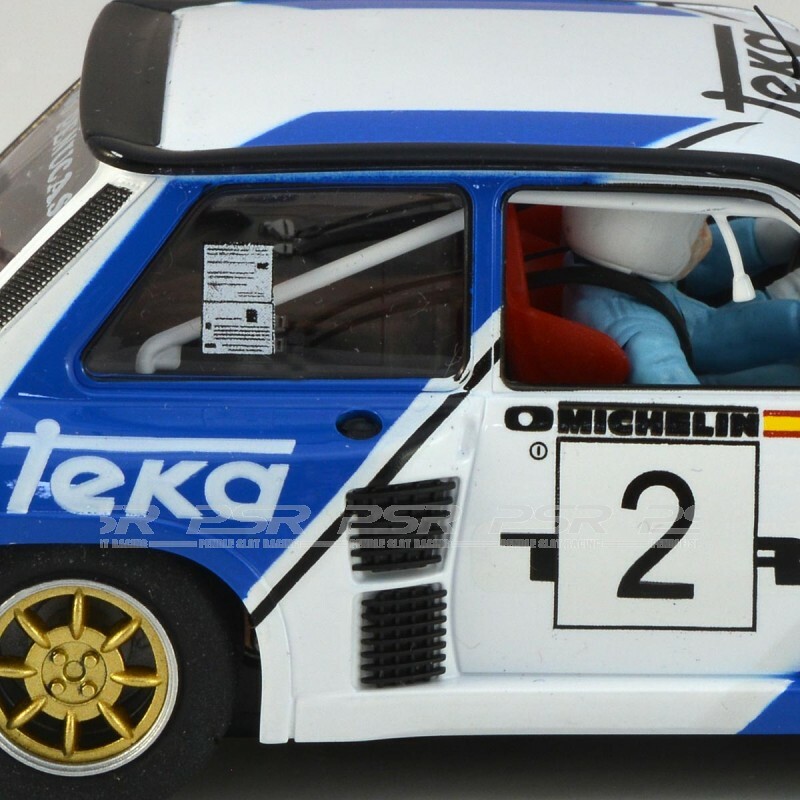 Slotwings Renault 5 Turbo No.2 Rally de Torrelavega 1983 - Fidel de La Pena and Jose Luis Pellon. 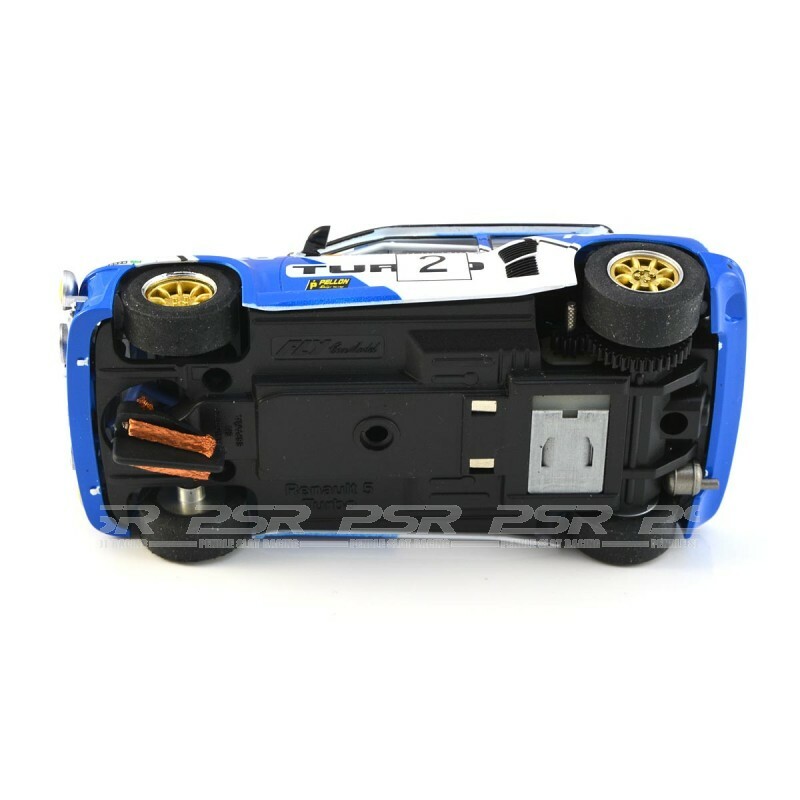 Full detailed and ready to race slot car that is compatible with 1:32 analogue track systems. 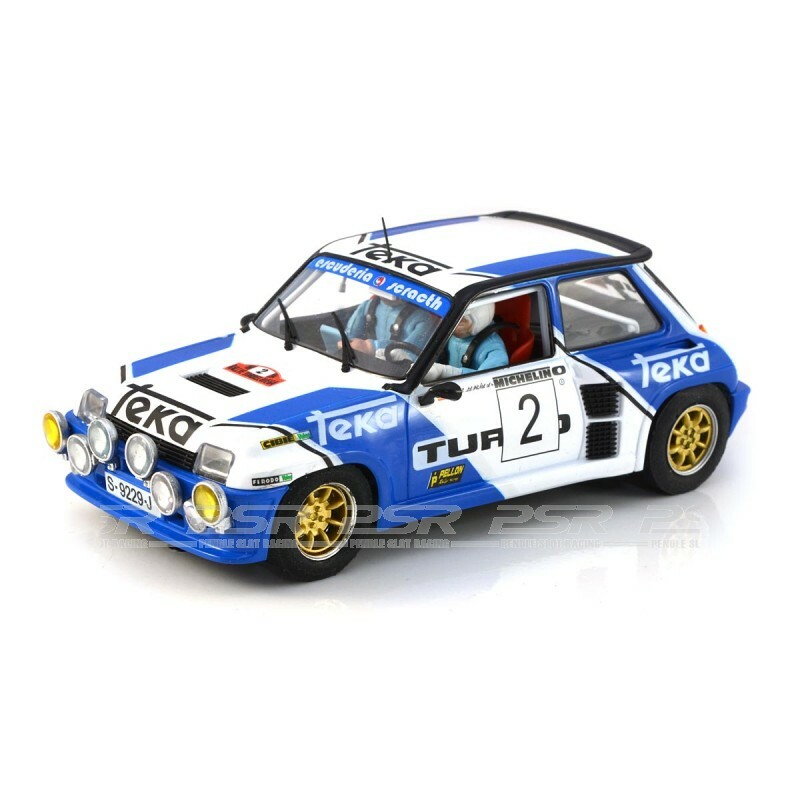 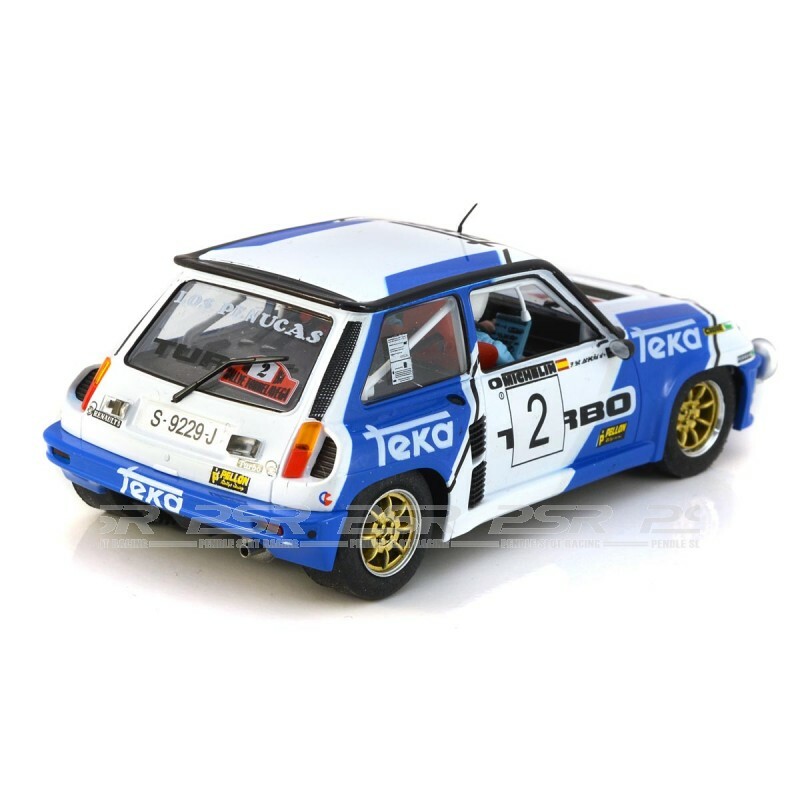 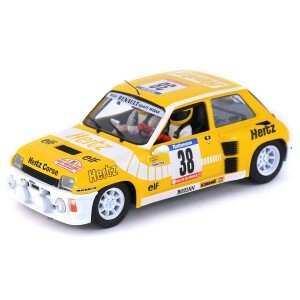 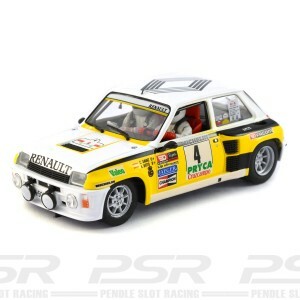 The Renault 5 comes in clear display case with backing card.